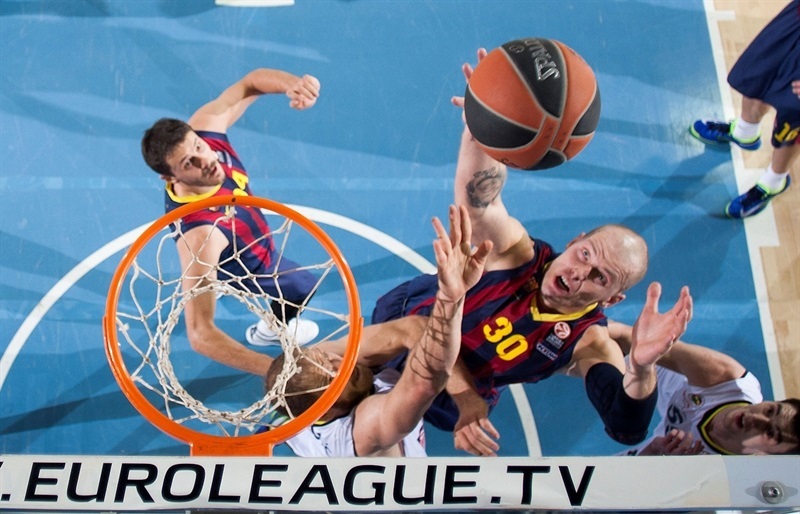 The Turkish Airlines Euroleague has one more Top 16 qualifier and one fewer undefeated team after FC Barcelona exploded early and won 94-81 to deliver the first defeat of the season to visiting Fenerbahce Ulker Istanbul on Friday. 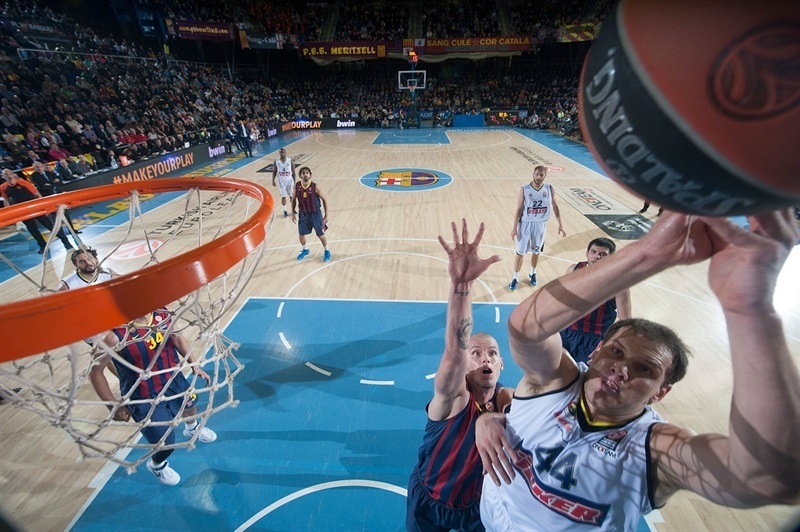 The victory kept Barcelona tied in second place with CSKA as both teams reached the Top 16 with 5-2 records. Barcelona also put Group A's first place in play by dropping Fenerbahce to 6-1 and winning by more than it lost earlier this season in Istanbul. A 35-15 jolt to start the game set the tone of the game and Barcelona's 41-25 rebounding dominance - including 17 offensive boards - preserved that difference after Fenerbahce got within 4 points, 59-55, midway through the third quarter. Bostjan Nachbar answered with one of his 3 three-pointers then as he went on to lead the winners with 23 points and 12 rebounds. 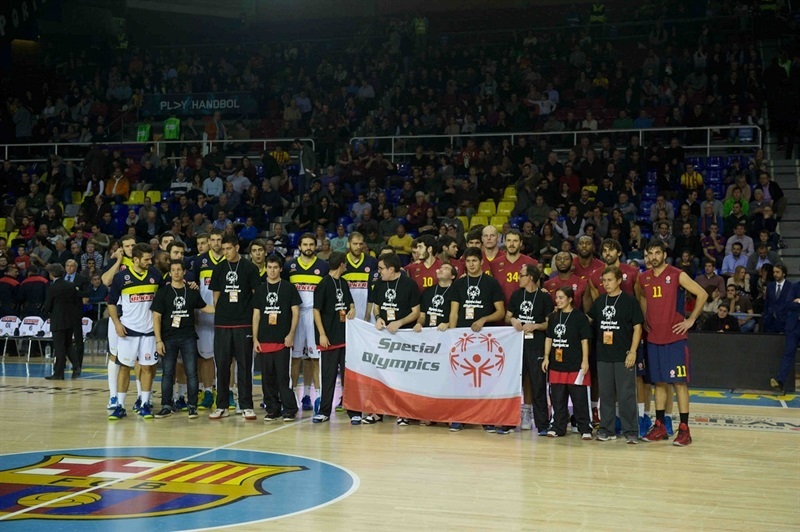 Kostas Papanikolaou was next with 18 points, while Juan Carlos Navarro had 13 and Ante Tomic 12. Three players shared all but 15 of Fenerbahce's points, with Bo McCalebb scoring 22, Emir Preldzic and Nemanja Bjelica 20 each. Bjelica also grabbed 11 rebounds, which means his teammates combined for just 14. Bogdanovic was open for a jumper to start the scoring before Papanikolaou made a near-identical shot to get Barcelona on the scoreboard. 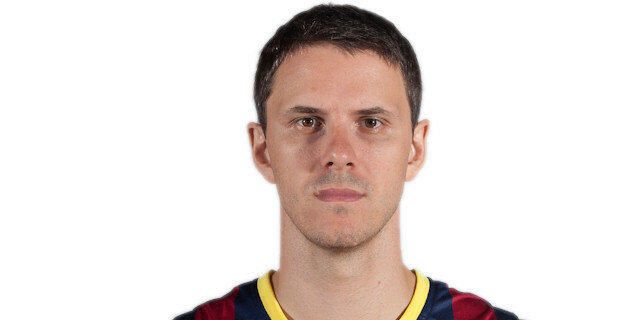 A third-chance tip-in by Tomic gave Barca a lead that Bjelica took it back with a triple, but Nachbar and Navarro answered with 5 points in a row to make it 9-5. Gasper Vidmar joined Fenerbahce scorers with an inside basket that Nachbar answered before Huertas went behind his back to Tomic for a fastbreak slam and a 13-7 home lead. Navarro, Papanikolaou and Huertas kept the scoring pace with quick-strike baskets for the hosts as the lead soared to 19-7 and Fenerbahce needed a timeout. Preldzic followed that with a three-pointer, but Nachbar paid with the same coin. Bogdanovic hit another short jumper, but Maciej Lampe fed Papanikolaou for a triple and Victor Sada for reverse to make it 28-12. Bogdanovic tried to revive Fener with a triple, but again Nachbar matched it. Next, Lampe finished his own reverse before Papanikolaou stole an inbounds pass and beat the buzzer for incredible 35-15 Barcelona lead after 10 minutes. Papanikolaou picked up where he left off, burying a three-pointer to push the difference over 20 points. McCalebb's two-pointer was answered by a Navarro steal and fastbreak dunk by Sada, just Barca met another Bjelica triple with a slam by Joey Dorsey and a Navarro trademark "bomba", good for the biggest lead yet, 44-22. Bjelica was on the mark with his third triple before Dorsey tipped an offensive rebound to Sada for a layup. McCalebb's three-pointer prompted a Barcelona timeout, after which Nachbar made a back-door layup, free throws and a jumper to make it 52-28. 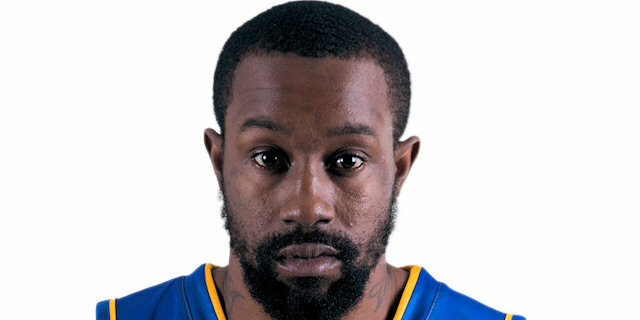 McCalebb chose that moment to revive Fenerbahce with a three-pointer, which he followed with a layup and another shot from the arc to suddenly drop the difference to 52-38, forcing a Barca timeout. McCalebb kept it going with a double-clutch layup to give him 10 points of a 0-12 run over 2 minutes, 40 seconds that cut the Fenerbahce's deficit in half, 52-40, going into the break. Gasper Vidmar slammed to open the second half and cut the difference to 52-42 before Huertas got both points back at the free throw line. McCalebb reappeared with a back-door layup and another double-clutch basket inside as the margin dropped to single digits. 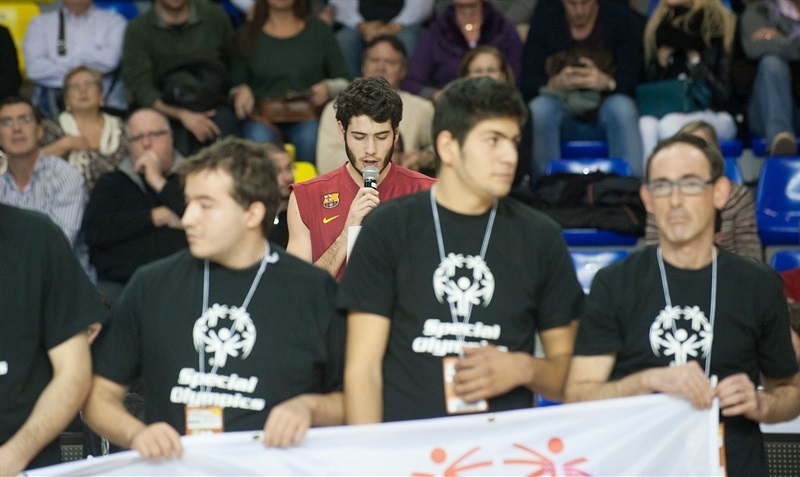 Papanikolaou got 2 points back for Barca, but Preldzic struck from downtown and hit a two-pointer as the lead dwindled to 57-52 before Navarro calmed Barca with a runner. But Predlzic was feeling it and drilled a corner triple to make it 59-55. 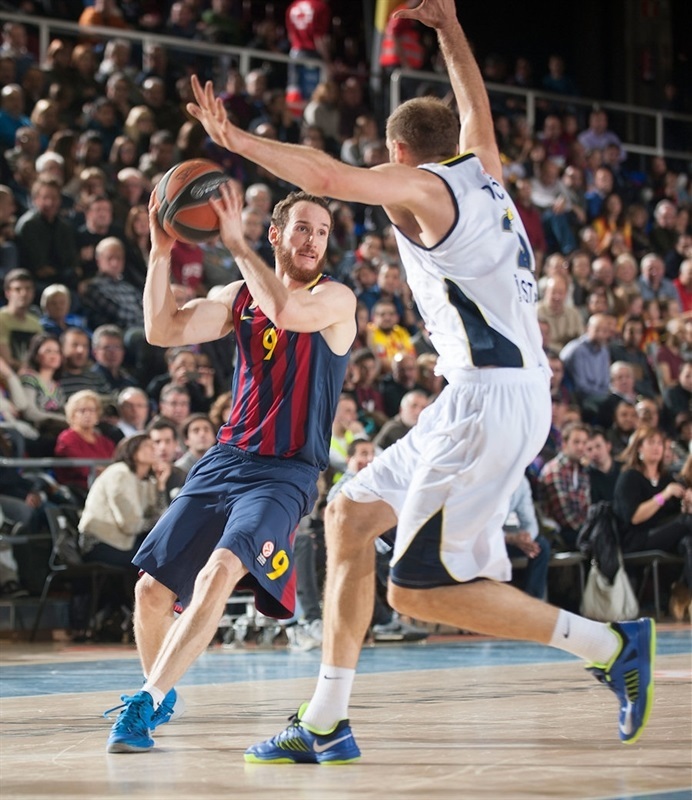 Nachbar was Barca's answer man from downtown. After a timeout, the teams spent almost 3 minutes splitting up 11 free throws before Antic fed Sada for a nice layup at 70-60. 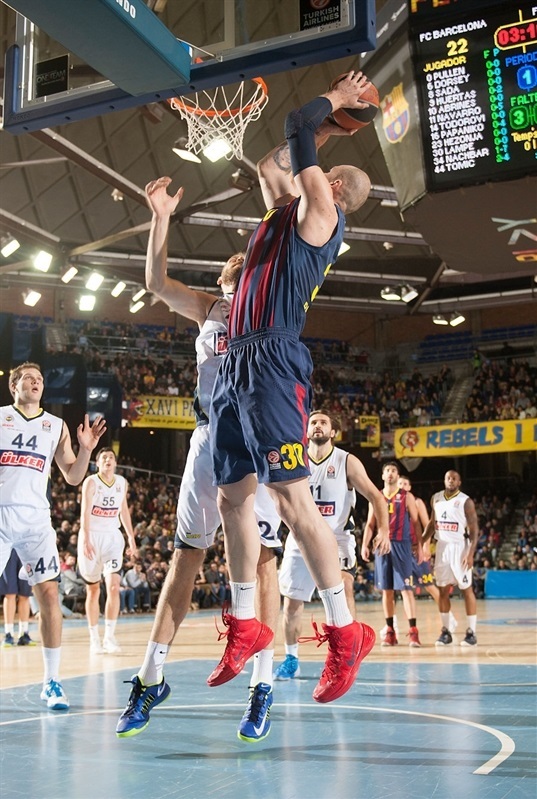 Preldzic's free throws were met with an easy lob dunk by Tomic and a put-back by Lampe that restored a 12-point lead for Barcelona, 74-62, after 30 minutes. 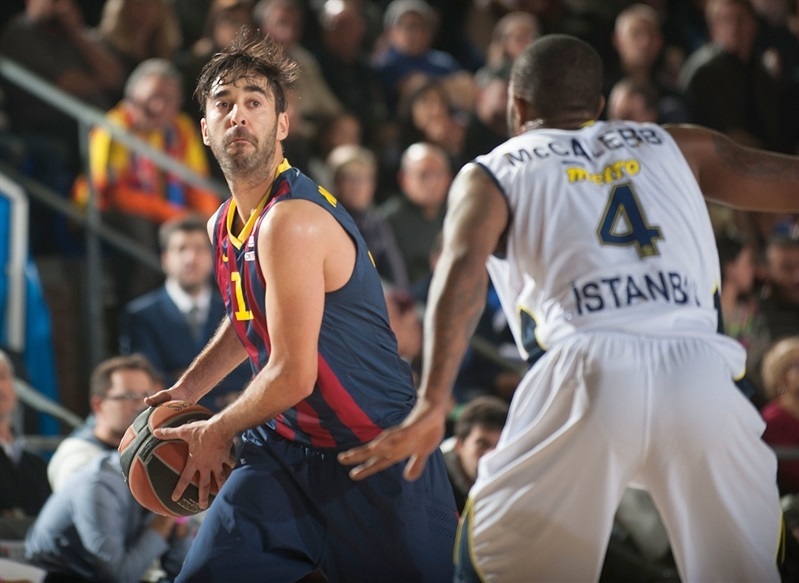 The first 2 points of the game by Alex Abrines were bettered by 3 in one shot by Bjelica, but Navarro was ready with a running one-hander and Tomic's feed to Lampe had Barca in full charge again, 80-65. Lampe's free throws and McCalebb's finger roll preceded a pair of runners by Kenan Sipahi that dropped the difference dropped to 10 points, 83-73. Tomic downed free throws as the time dwindled toward 4 minutes. 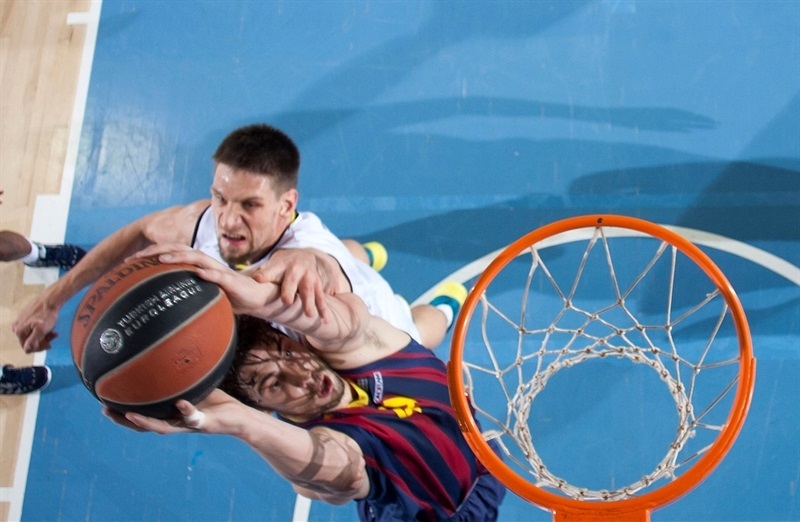 Barca's defense continued locking up Fener as Papanikolaou got loose for a baseline jam and Tomic a layup at 89-73. Sipahi and Bjelica struck next from downtown to make it 89-79 with under 2 minutes left, but the visitors could get no closer as Barcelona made sure to walk tall into the Top 16. 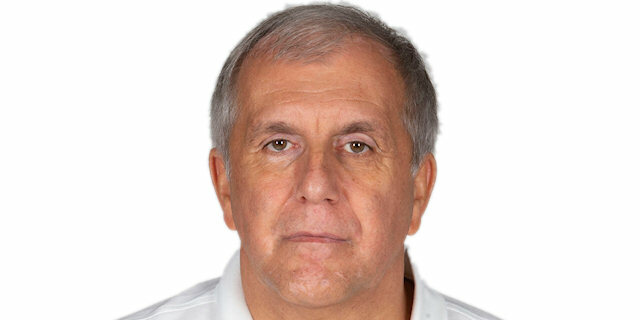 "I am very happy for this win against a great opponent that arrived here with a 6-0 record. The first quarter marked the rest of the game. We came out strong, with a lot of intensity and, without any questions, these 10 minutes were our best ones recently. We played outstanding defense and also had good offense, with some brilliant minutes. I am very happy with the qualification to the Top 16. Papanikolaou played great defense on Bogdanovic while Nachbar played his best game since he arrived. Both players needed a game like this." "First of all, I have to congratulate Barcelona. They came out strong, very aggressive, while we couldn't react and had no will: I don't know why. We practiced hard but we cannot fight more in practice than in the game. We bounced back after that, with good moments during the second half, but it was late. All due respect to Barcelona, but allowing 35 points in one quarter is foolish. I have to talk to my players. All I know is that we have to work harder and harder." "Yes, I agree that it was my best game in a Barcelona jersey. 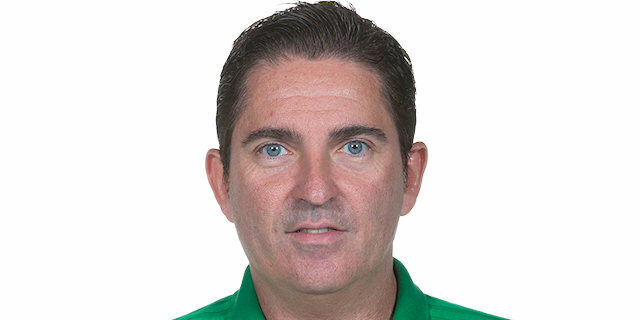 The most important thing is that this win could allow us to finish first or second. Psychologically speaking, it means a lot because beating a direct opponent at home is always important. I am sure that the first quarter determined the game rhythm, but I am also happy with the way we reacted when they rallied within four points. We managed to handle the pressure." "Our bad start cost us a lot. We cannot allow 35 points in one quarter. We rallied, but it was late. We spent a lot of strength and when we got within four points, we were not fresh enough to keep playing with the same intensity."